Hair accessories like clips and barrette’s are having a MAJOR comeback right now, and I am beyond excited about this trend. Rhinestones, pearls and clever sayings are showing up in fashionistas hair all around the world. I don’t know about you, but I have a bin full of butterfly clips from the early 00s that I am dying to wear again like these. 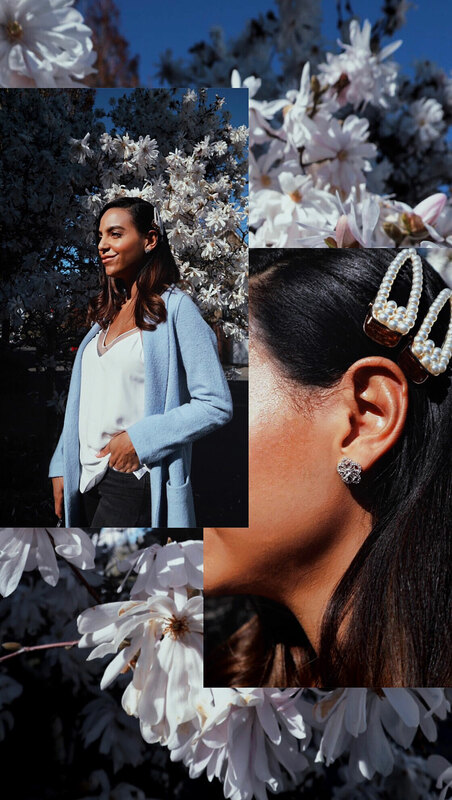 Designers like Chanel and Prada featured ornate clips and padded headbands within recent collections, and websites like Nolabel give you the option to create customizable clips. 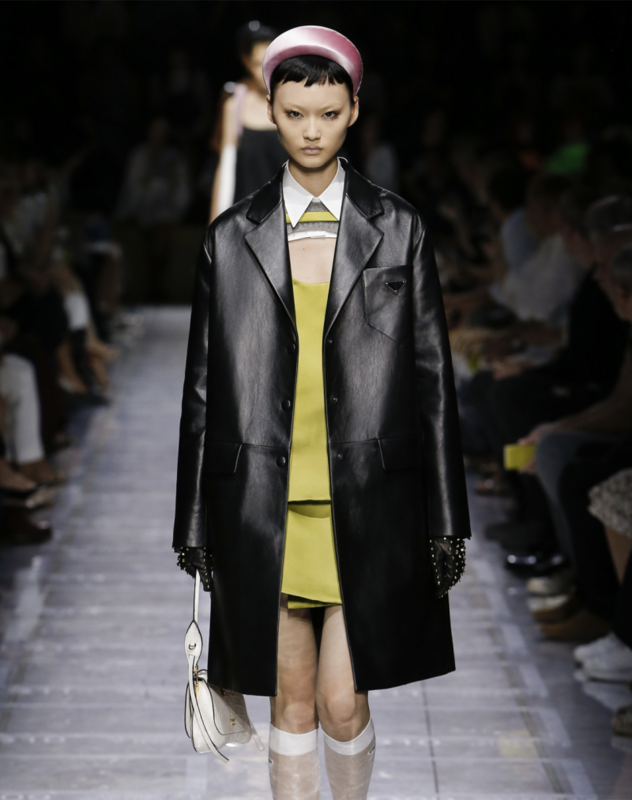 With Spring and Summer well on the horizon, you can expect to see this trend becoming more popular as IT girls reach for bobby pins and designer clips instead of their usual winter hats. You can elevate the way you style your locks with a cluster full of these barrettes, or opt for a sleek ponytail tucked into a Gucci clip like this one. Whichever hair accessory you choose to spice up a hairstyle make sure you protect your hair from heat damage caused by hot tools, and use products like this heat protectant spray.